Have you noticed any holes in your cereal boxes lately? Any unexplained spills in the pantry? Winter is the most popular time for rodent infestations. During the coldest months, mice and rats look for food supplies and warm places to nest, and your home is an ideal place. Practicing rodent control requires taking measures to remove anything that may attract rodents, as well as being vigilant about cleanliness. Of course, when things get out of hand it’s best to call an exterminator. Inside Out Exterminating in New Hyde Park, NY, provides thorough pest control to residents of New York City, Staten Island, and Nassau and Suffolk counties. Look for holes in the walls, especially if you live in an old building. Check behind the stove, behind the refrigerator, and inside cabinets. Check for gaps around any pipes coming through the walls. 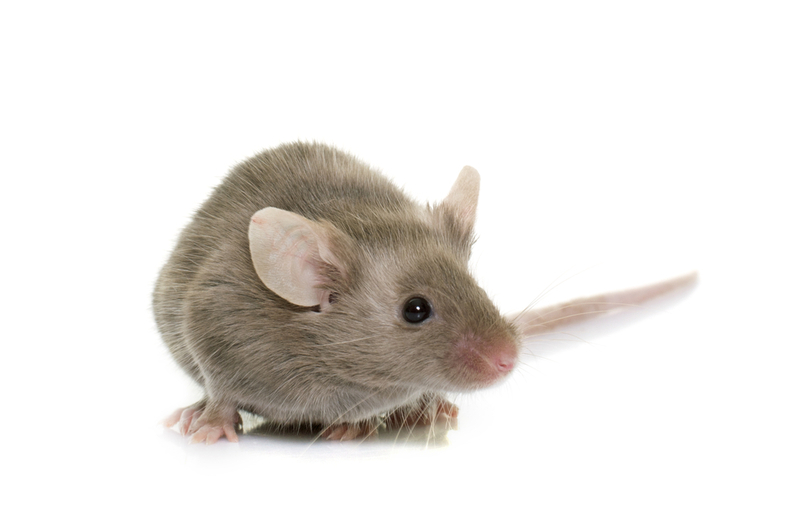 Mice can fit through a dime-sized hole, so don’t overlook small cracks. Fill any holes that you find with steel wool, which rodents can’t chew through. Throw out any food or dry goods you don’t use, and transfer everything else from cardboard boxes to airtight plastic containers. Jars are fine—just make sure they’ve never been opened. Make sure you regularly sanitize countertops, stovetops, and sweep and mop the floors. Remove any crumbs and residue that may attract rodents, as well prevent the spread of germs and disease. Take out the trash daily. Mice will wander where they smell food, so taking out the trash and keeping the sink clear of dirty dishes is imperative. The smell of mint repels rodents, so place crushed mint leaves or mint oil anywhere you usually see rodents, such as in the cupboard or pantry. As rodents and pests literally come out of the woodwork during the winter months, it’s important to be vigilant about rodent control. If you believe you have an infestation, call an exterminator immediately. Inside Out Exterminating in New Hyde Park, NY, uses environmentally friendly practices to get rid of your household pests. Call today at (516) 641-0595.